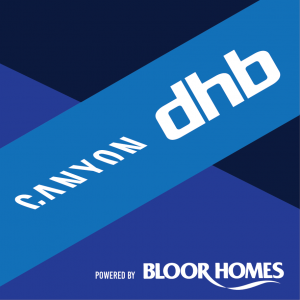 In 2018, Charles Page joined Canyon dhb p/b Bloor Homes straight out of the junior ranks, and has been on an upward trajectory for the past year. 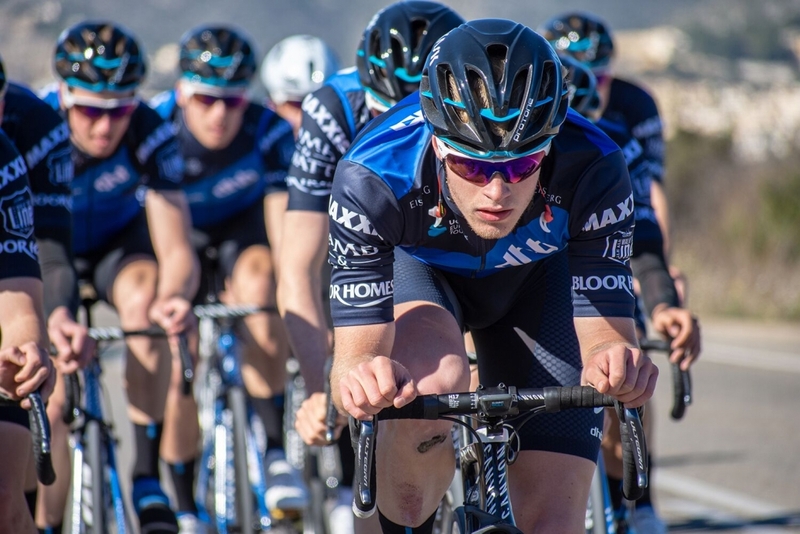 Since joining the squad, the 20-year-old has enjoyed team success at the Tour Series, second at the Stafford GP, and a career highlight of eigth at UCI 1.2 Midden-Brabant Poort Omloop. In his first diary entry of 2019, Page reflects on a difficult start to the season but looks forward to opportunities to come for himself and the team. “I’ve been looking forward to getting stuck into 2019 since the start of last season, as I knew I’d be hitting this season stronger and more capable than last year thanks to the effort Simon Holt has put in to developing my training over winter. To complement this, the team has also grown as Tim has done an amazing job expanding the team with both kit and riders. With a plethora of talent and depth filling the squad, there was plenty of morale to tackle the most dismal days of winter. After an extremely productive January in Calpe under the watchful eye of Simon, there was a big urge to get racing again. 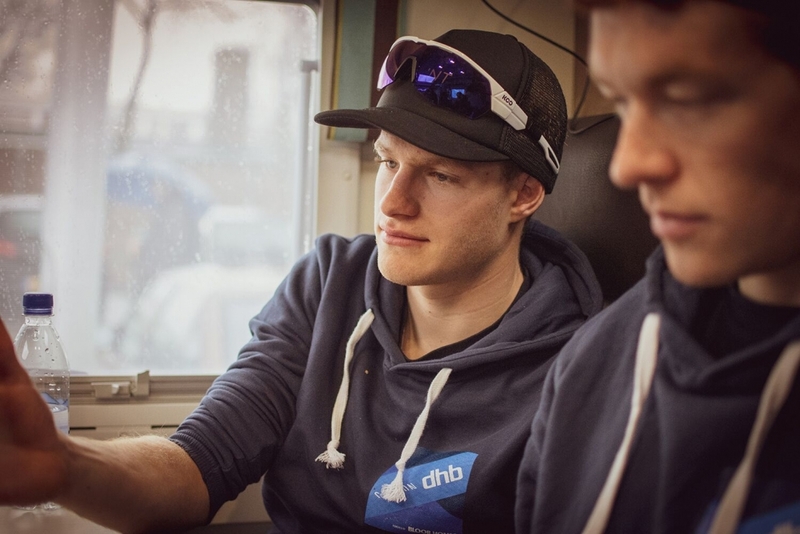 The first proper opener for the season for me was on the 3rd of March with Dorpenomloop Rucphen, a day on which nigh-on every race in Northern Europe was cancelled due to high winds. The organisers actually started our race as the winds had yet to properly pick up, but when they did we were all left wondering what on earth we were doing riding in what felt like a hurricane. The race was subsequently put on hold and eventually cancelled. We were left feeling like it was a wasted trip. Yet in hindsight, it had been a strong showing of what the team were capable of. In the 50km of racing, the race was smashed to pieces like I’d never seen before. Amongst the fragments of a peloton, we had four in the front group of 20, and myself and Matt Bostock in the next group of 15. I left the race with a hopeful sense of optimism of the next races to come. The plans I had in my head were not to be. After picking up an annoying flu somewhere along the line, I was riding seriously below par for the subsequent pro kermesse, Wanzele Koers, and decided not to start the second pro kermesse, Omloop van het Waasland, at the weekend in order to recover. My intentions were to make the most of the scenario and try to rest up before my first U23 race of the season, the Youngster Coast Classic. Whilst I was on the mend and in high spirits heading into the race, it wasn’t enough and I found myself firmly in the red on the ascent of the Kemmelberg, although not by choice! I couldn’t help but feel frustrated, this wasn’t the start to the season I had hoped for or knew I was capable of. 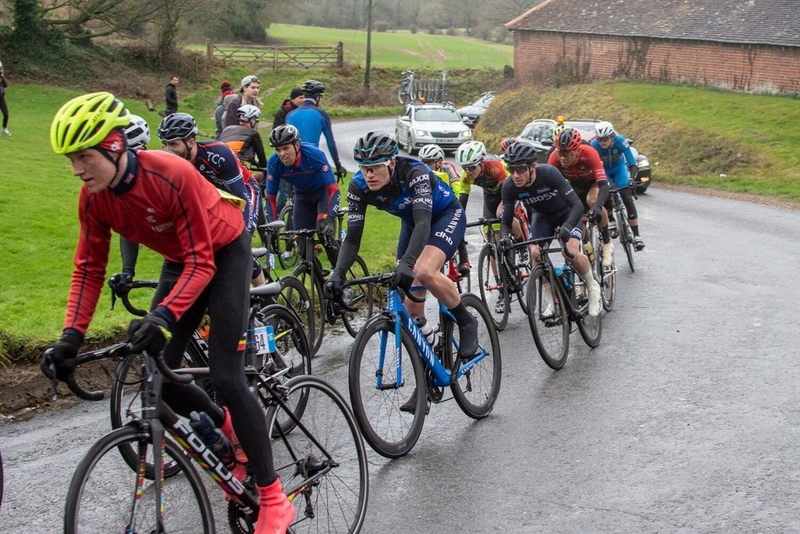 I wheezed my way around the Ham Hill road race that Sunday, thoroughly displeased about the current state of my fitness. At times it’s been hard to not feel a little dejected by my rides so far this year but with plenty of support behind me, both on and off the bike, I’m confident I’ll be back to top form for the races soon to come. Matilda and Robyn will be speaking to our other riders throughout the season to bring you some more rider diaries. Stay tuned!